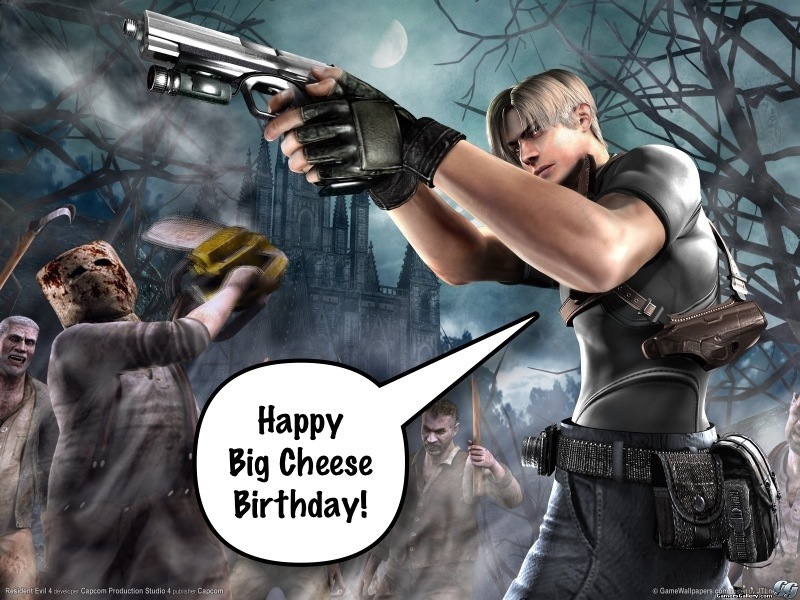 Just wanted to wish my good buddy Big Cheese a big HAPPY BIRTHDAY! He runs JWAB and keeps things ship shape. Here’s to you, my ninja hahah.